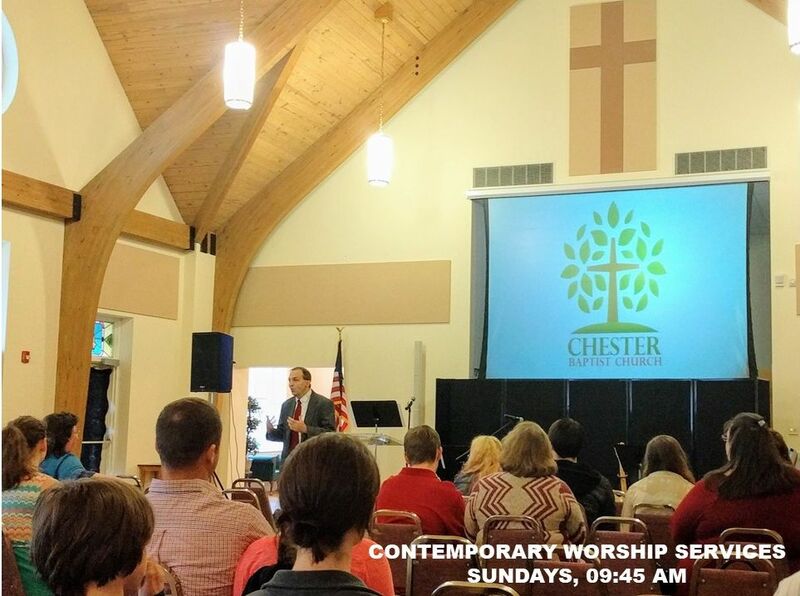 Visit us for worship at 9:45 am for the Contemporary Serice, and 11:00 am for the Traditional Service every Sunday morning. 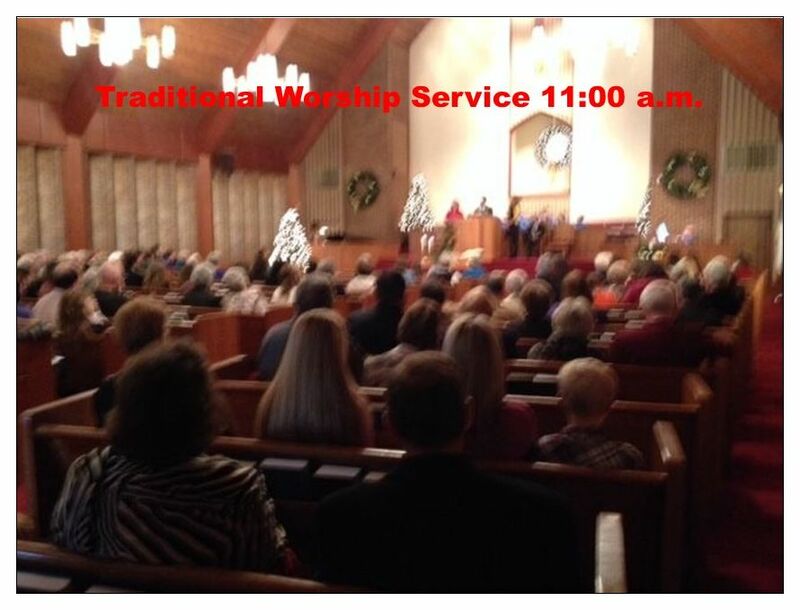 The contemporary service is in our fellowship hall and the traditional service is in our sanctuary. 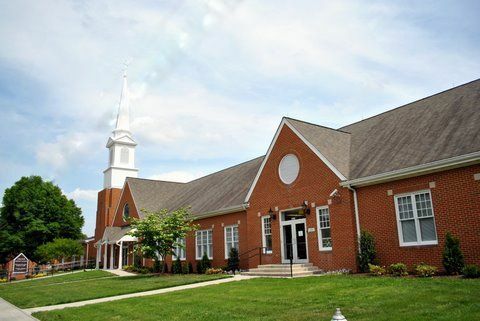 We have a variety of options and times for Sunday School. 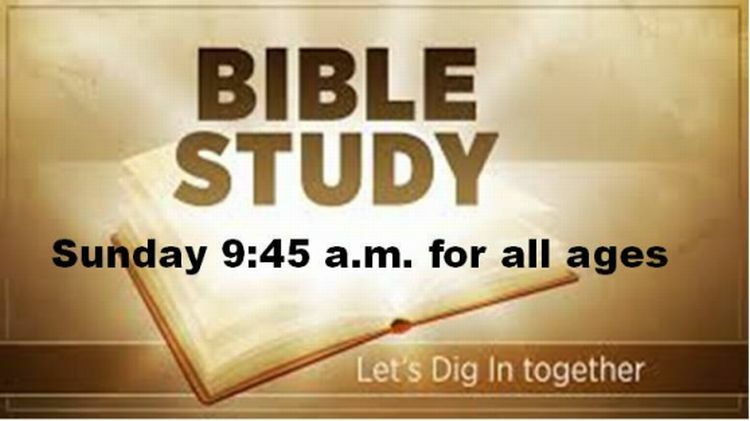 There is an Early Bird Bible Study class at 8:30 am, classes for adults and children at 9:45 am, and classes at 11:00 am for youth and adults. 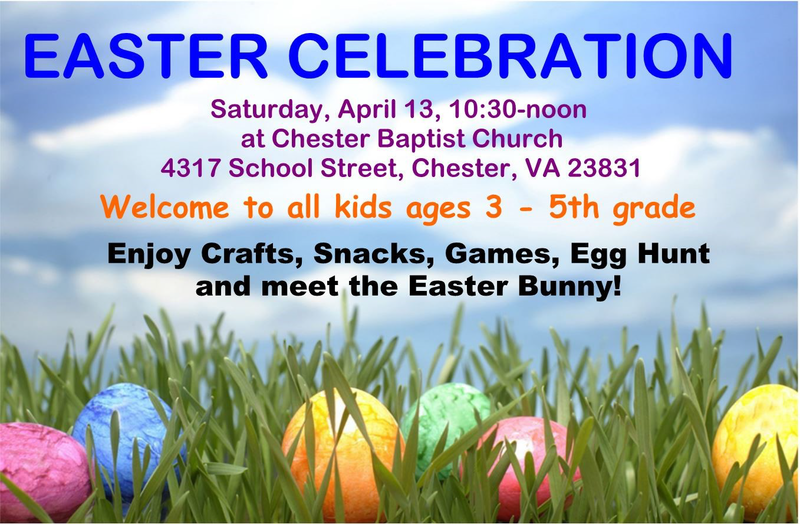 We also have children's worship at 11:00 am. 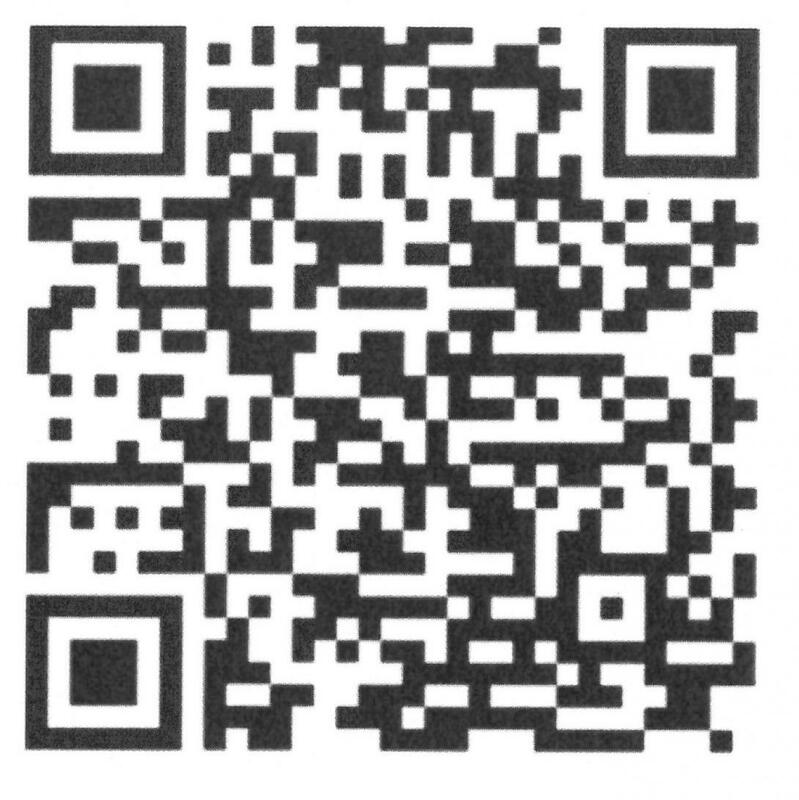 To give online, click on the money bag! 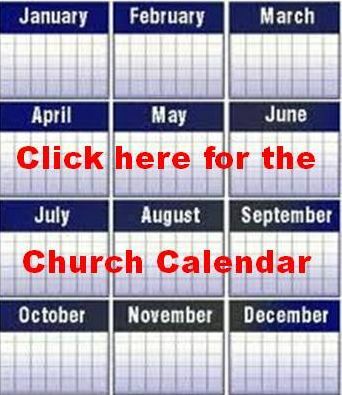 Church members please click here. 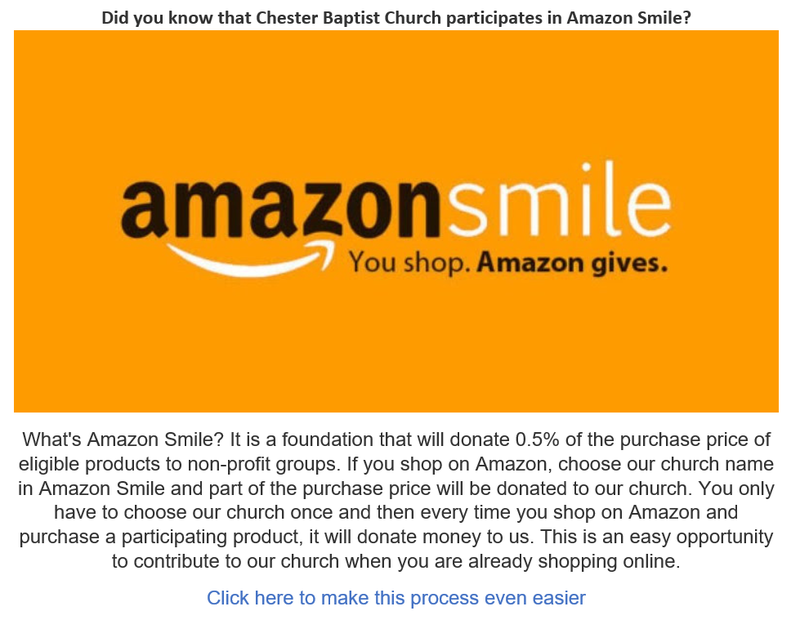 THEN CHOOSE CHESTER BAPTIST CHURCH! 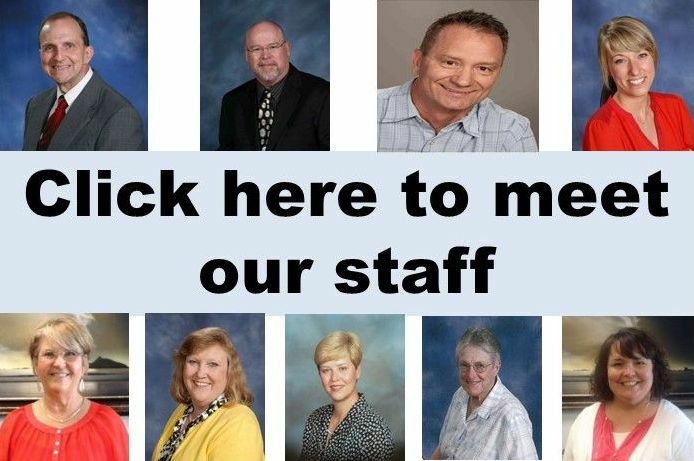 We offer the best preschool you will ever find! 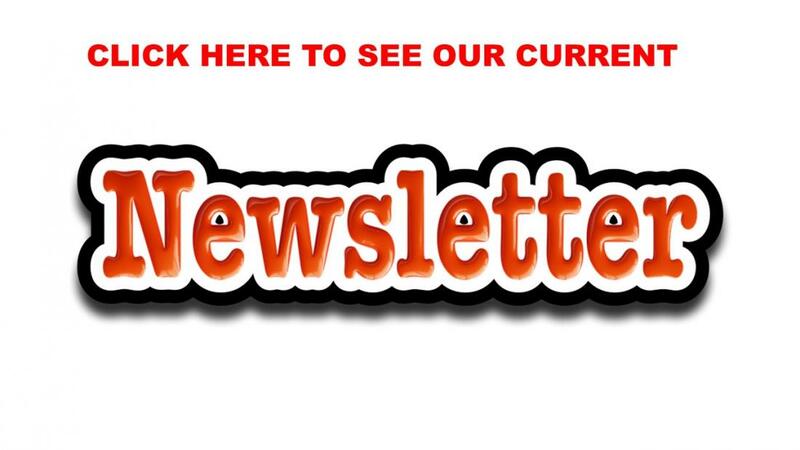 Come and check us out. 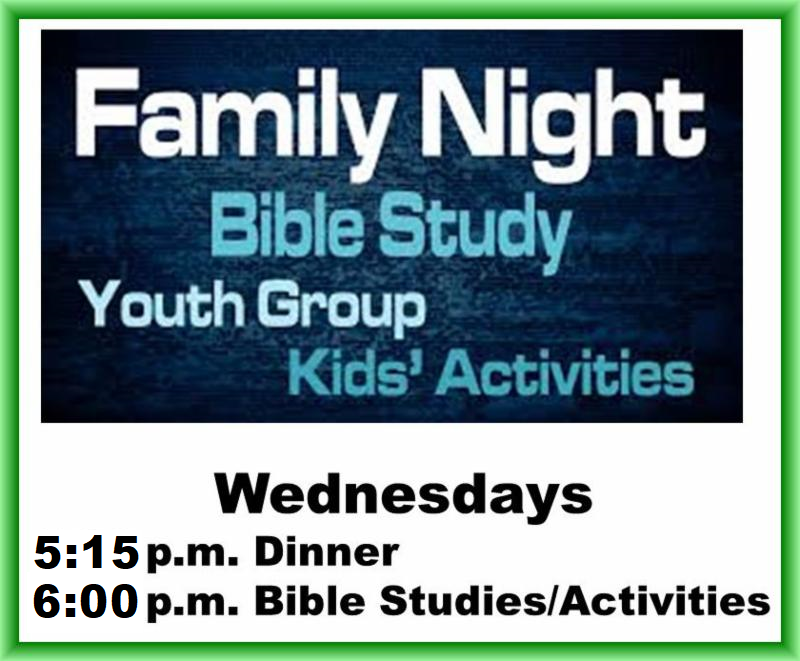 Free dinner (donations accepted), choice of Bible studies for adults, and activities for youth and children.